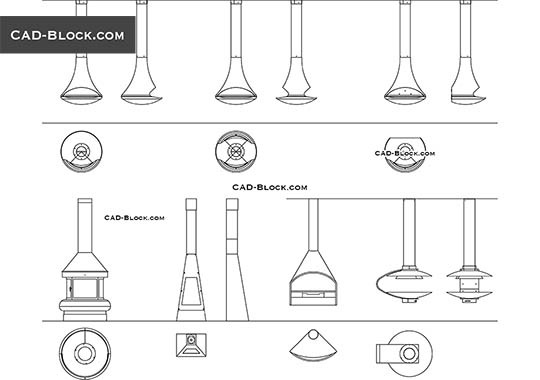 Any kind of distribution, reproduction and sale of our CAD models is strictly prohibited! 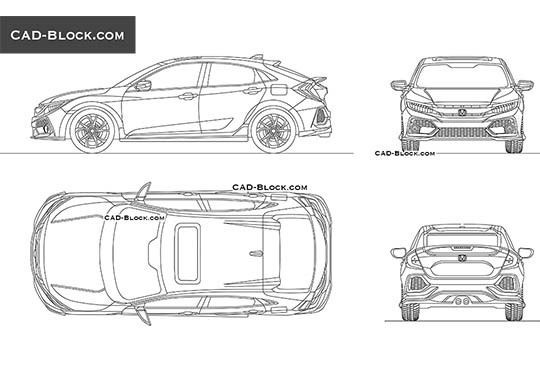 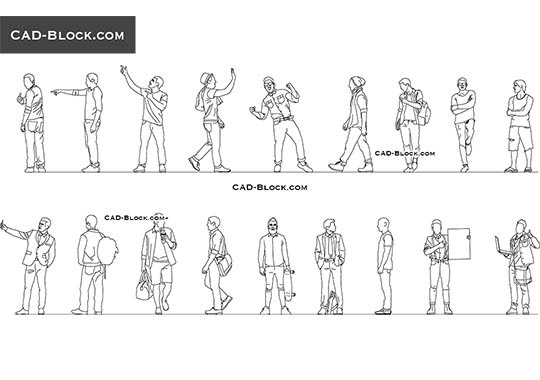 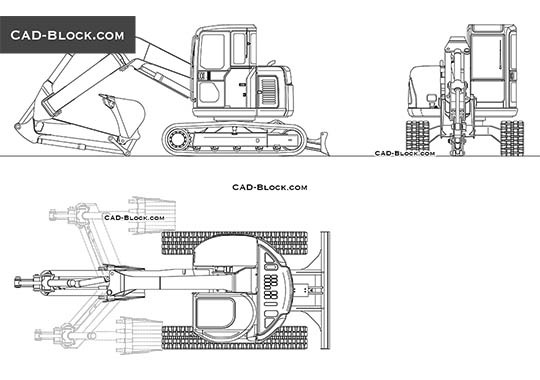 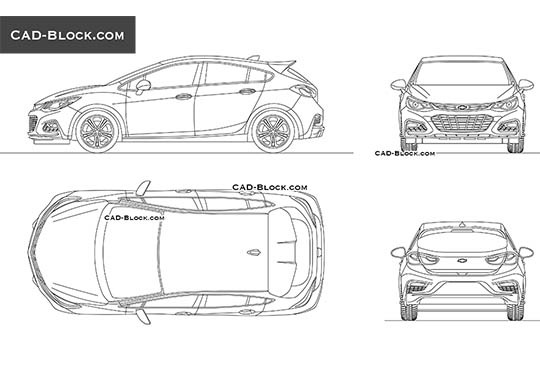 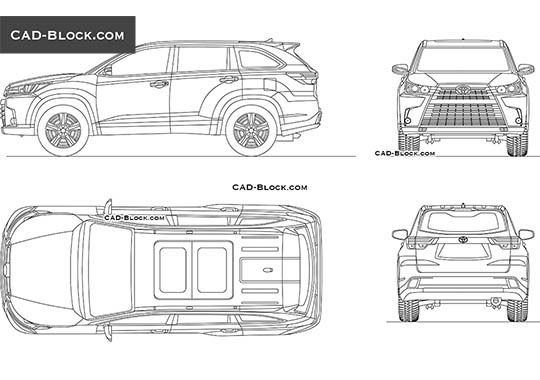 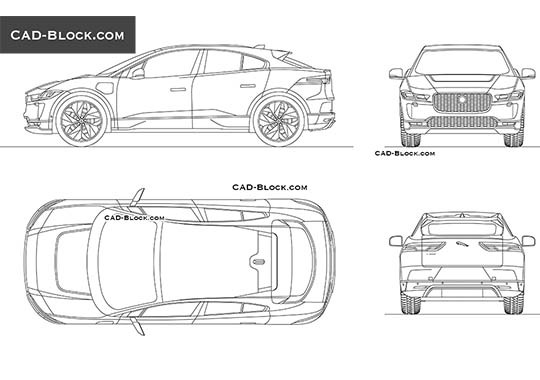 Our designers continue to create a series of useful CAD blocks for your best AutoCAD projects! 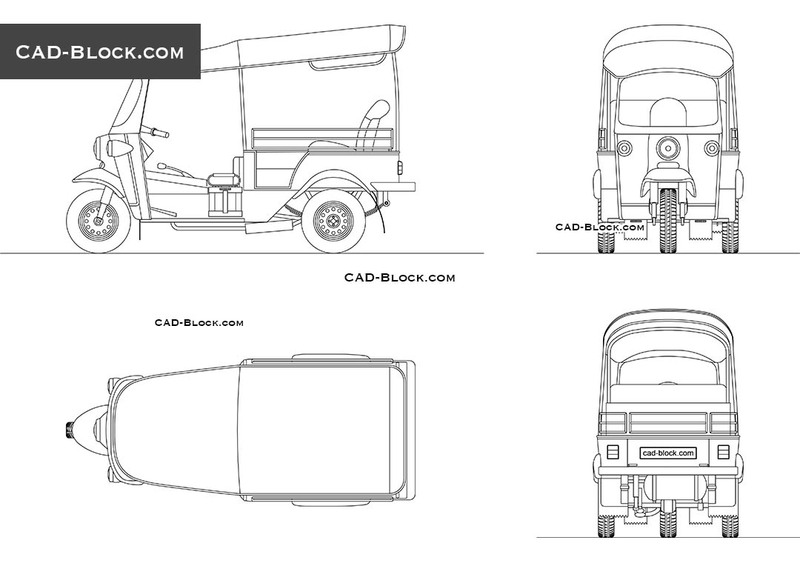 And now, we want to present you a free 2D model of an auto rickshaw in 4 views.